Thanks for visiting Yoga for Kidz. Wouldn’t it be nice if you could get your kids to exercise without the hassle? If you could watch your kids having fun while they were being healthy? Imagine spending your time with the kids in your life while you’re having fun and getting fit at the same time. Yoga can make a difference in so many ways! It can help kids focus, get better grades, deal with some of life’s challenges, have more fun, be more fit and flexible, do better in sports, have good times with friends and family, have a sense of accomplishment, learn to set goals and so much more! Whether the kids in your life are dealing with trauma, living with some sort of special need, struggling to deal the different things that go on in a kids life, are being bullied at school or anything else, yoga can totally help them. Join me as I explore how yoga can help kids to live a better life. 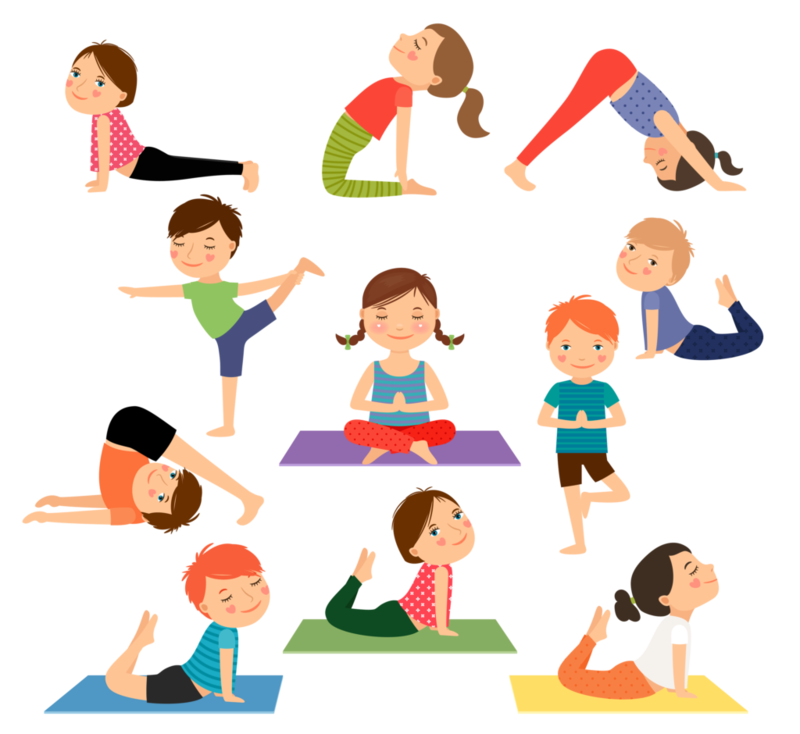 On this site I will share current news about this subject, new kid-friendly postures and games to play, partner poses kids can do with their friends during study breaks, and so much more. 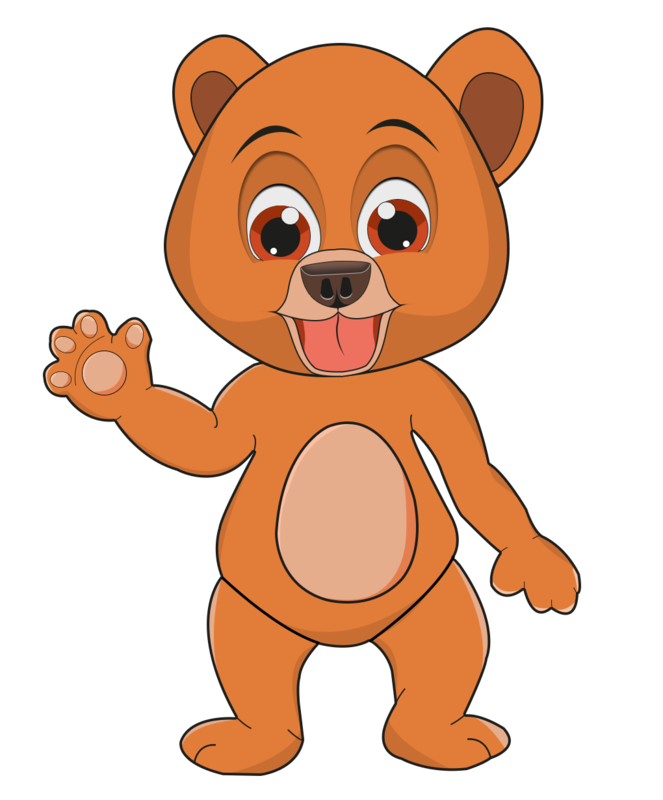 And the kids in your life can visit this site to. It is kid friendly, and is a great place for kids to have fun and learn how they can practice yoga to be healthy and try new things. What has yoga helped you do? What has it helped the kids in your life do? Email me at info@yogaforkidz.com and let me know how yoga has changed your life. I would love to hear it! Sign up to be a part of the upcoming movement that will bring awareness of the benefits of yoga to more children than ever before. Trust me, if you love yoga, and you love kids, you won’t want to miss out on being a part of this amazing online event!